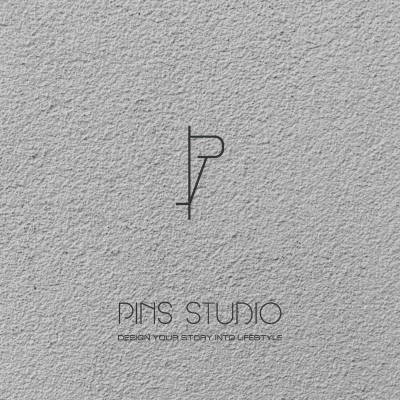 Need ideas for your wardrobe? You’ll find the perfect one here. 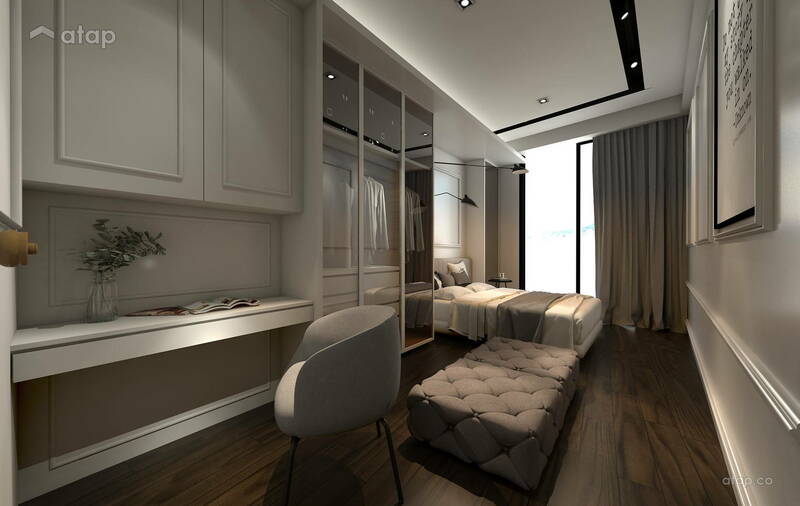 These stylish and functional bedroom storage design ideas we found at homes in Malaysia are sure to be the inspiration you need for wardrobe remodel. Whether you’re a minimalist or have a mountain of clothes we have the storage for you. 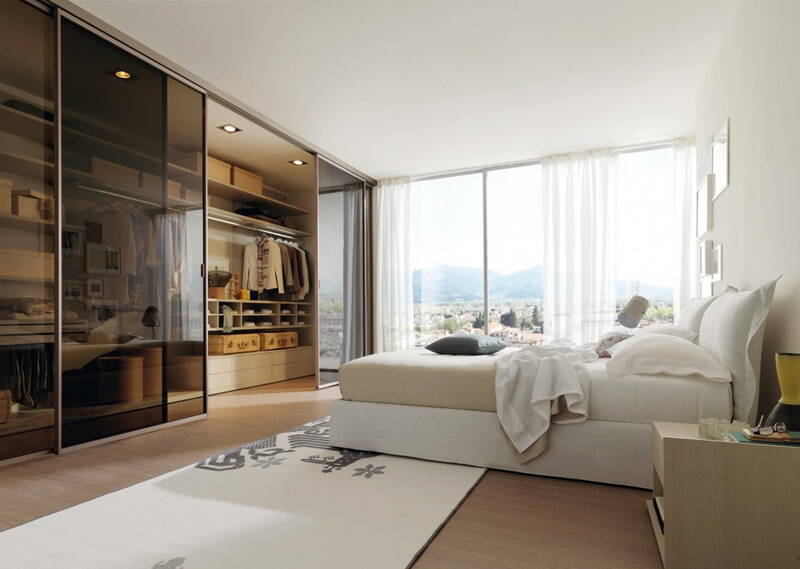 Your wardrobe is the second most important element in your bedroom, after your bed. It can be difficult picking wardrobe storage, especially if you’re sharing it with a significant other. 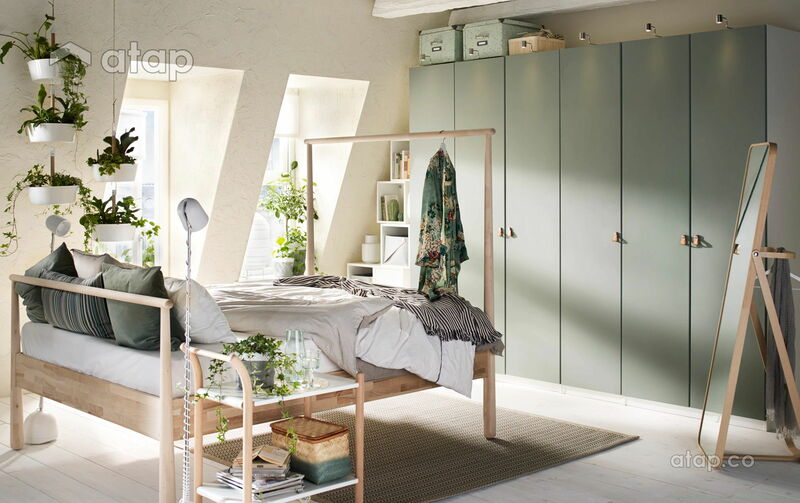 So here are some stylish and functional bedroom wardrobe designs for you to draw inspiration from. 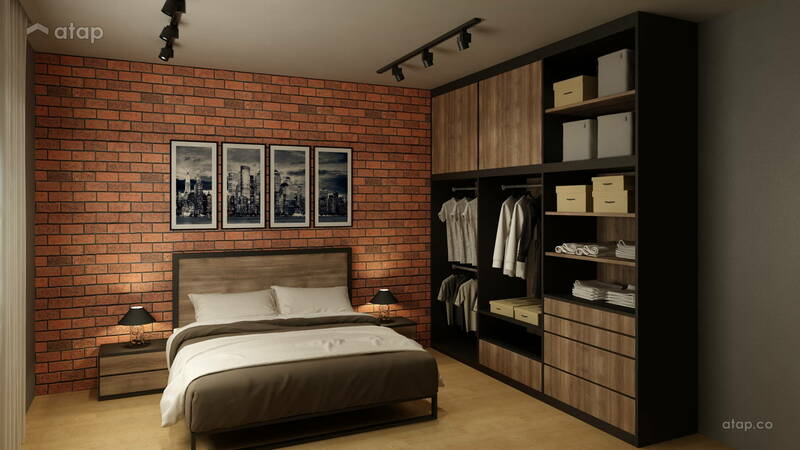 This open layout closet perfectly blends into this industrial themed room. An all white themed closet makes this crisp and clean. You also never have to worry about not having enough storage space! 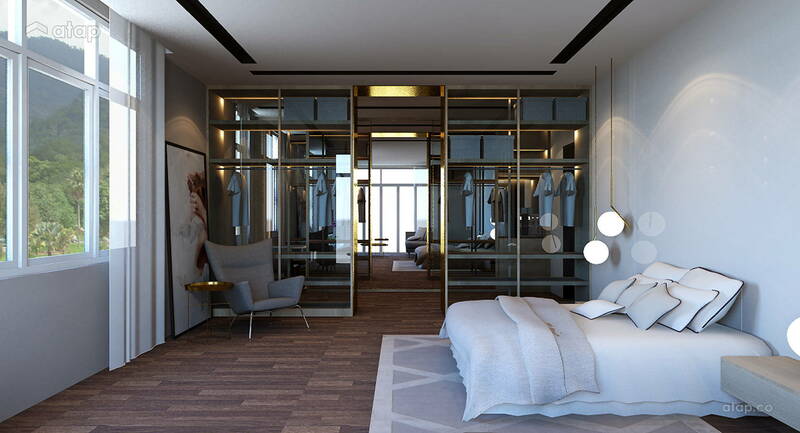 For a minimalistic styled room, this wardrobe that offers glass sliding doors and three separate sections fits perfectly into the theme. 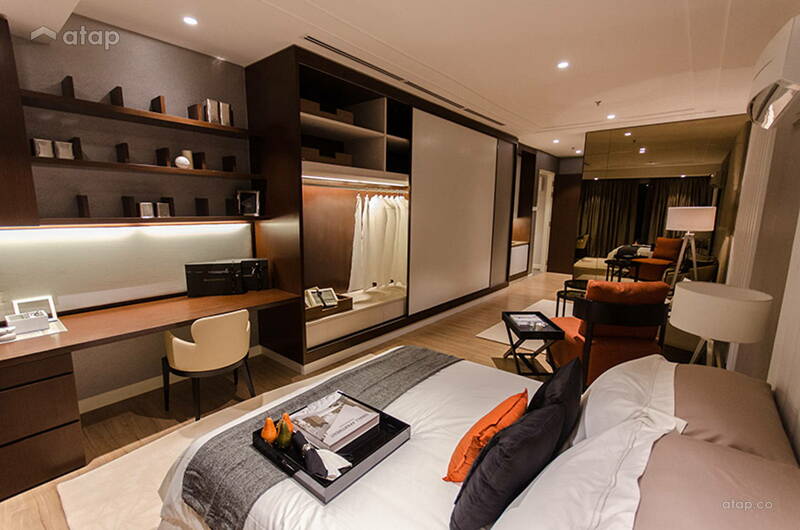 When you lack extra space in the bedroom, consider designing a closet that will sit directly against your bedroom wall. 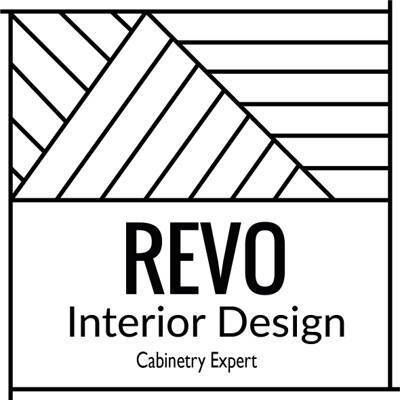 Not only does this design save space, but it also gives the room character. This clean and simple wardrobe design is perfect for a person on-the-go. No need to flip through layers and lines of clothes to find your outfit. 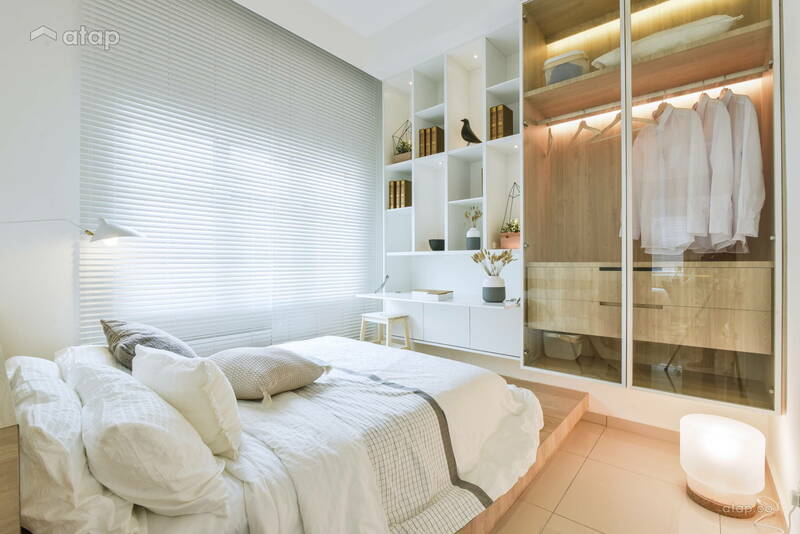 Even if your closet is unorganised, this storage helps keep the mess away from plain sight. The perfect closet for a fashionista who needs to have her wardrobe on display! 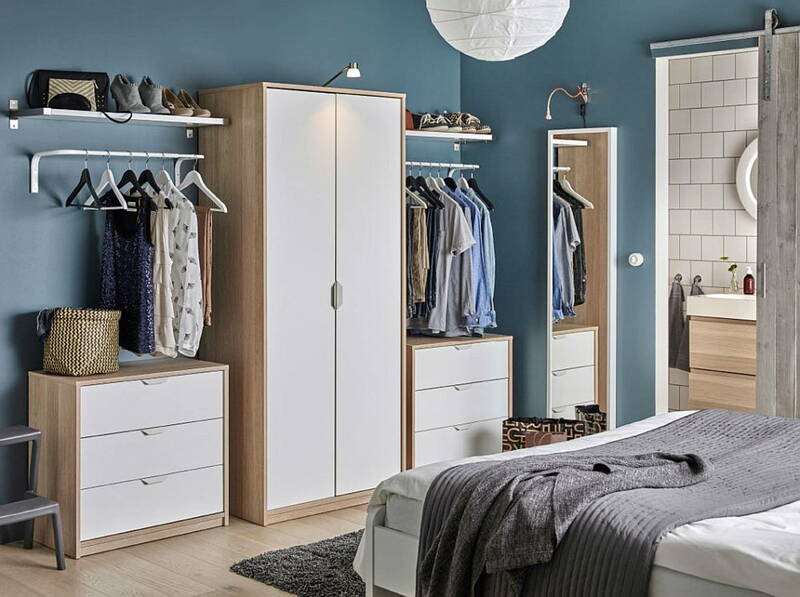 This clean, simple, and organised wardrobe will fit his and her outfits. 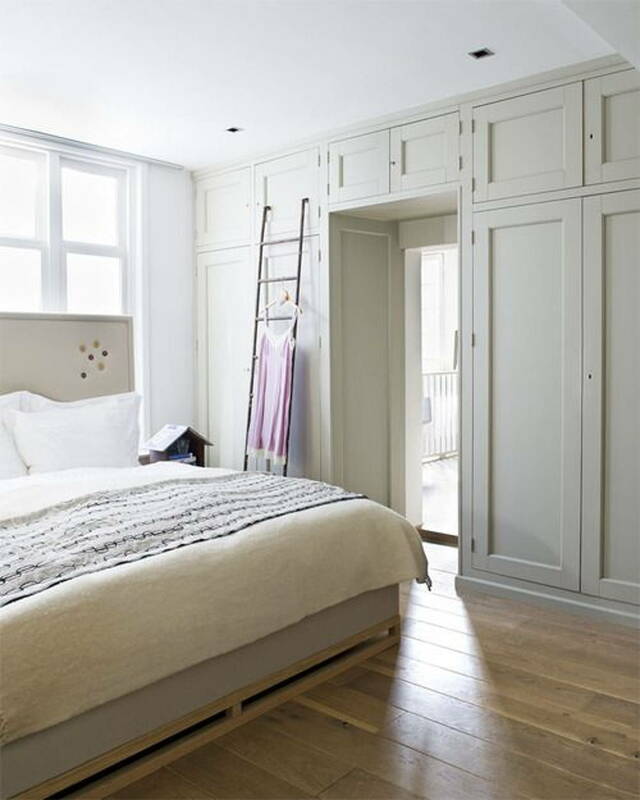 If you have the space, opt for this spacious wardrobe that can store ALL your goodies. This simple Ikea inspired closet is a dream. We can’t tell you just how much we love this design. The metallic borders paired with glass details will put your closet on display like it’s at the MET. Perfect for small spaces and small budgets.